20,425 ordinary shares were bought from AP Media. 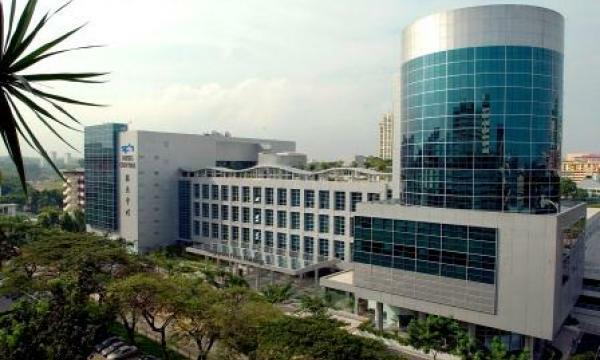 Oceanus Group Limited has announced that its wholly owned subsidiary, Oceanus Investment Holdings Pte Ltd (OIH) has acquired 51% ordinary shares in the issued and paid up share capital of AP Media Pte. Ltd. from Tan Guan Cheong. The target is now a subsidiary of OIH as 20,425 ordinary shares of AP Media were bought. Following the acquisition, the Tan Guan Cheong now owns shares representing 49% of the entire issued and paid up share capital of the target. The acquisition is aligned with the group’s business plans to further establish its marketing capabilities, which would benefit not only the Group’s growing fast-moving consumer goods segment, but also contribute to the Group’s overall profitability through the provision of third-party marketing, media and consulting services. AP Media is principally engaged in the business of integrated business marketing, with affiliate support on video marketing, interactive media and creative technology. A company that has been growing organically with its offering.